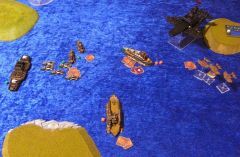 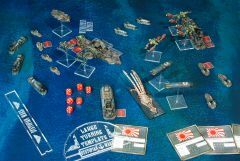 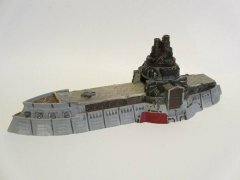 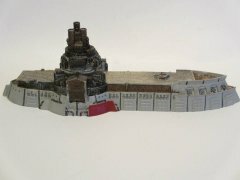 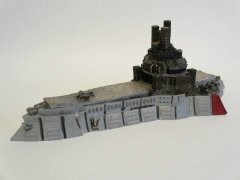 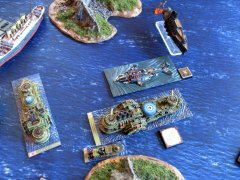 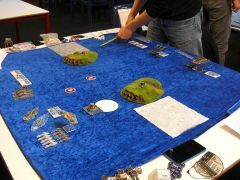 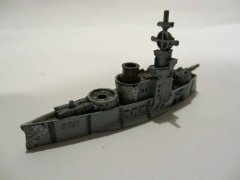 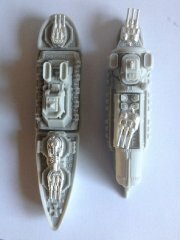 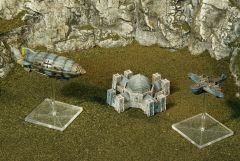 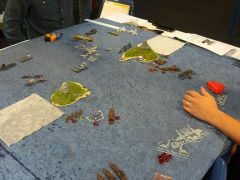 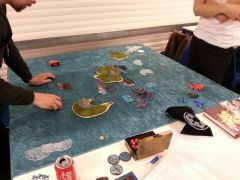 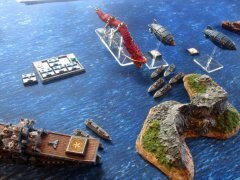 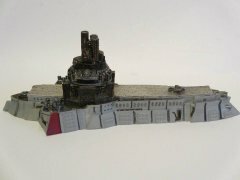 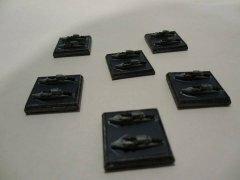 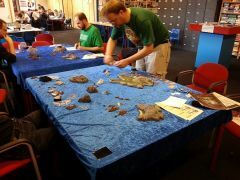 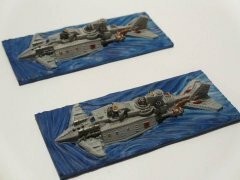 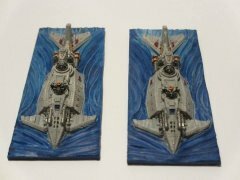 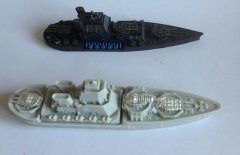 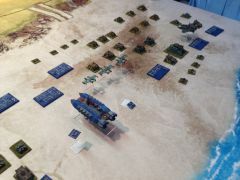 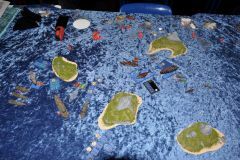 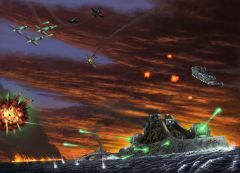 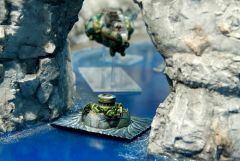 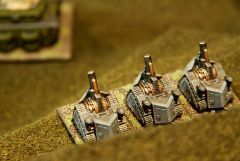 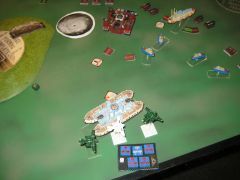 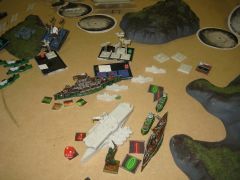 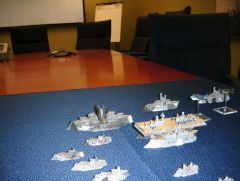 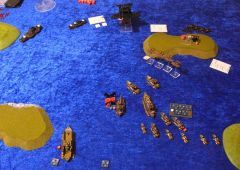 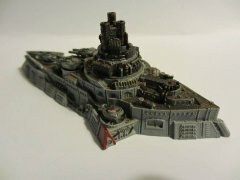 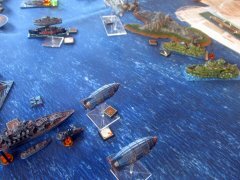 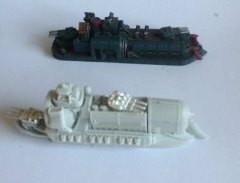 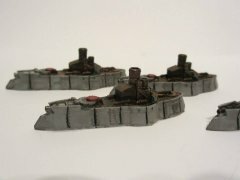 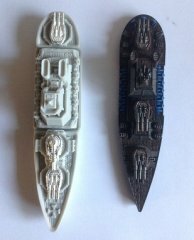 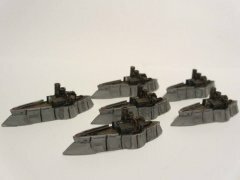 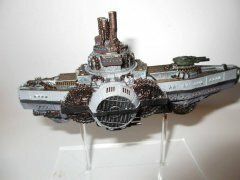 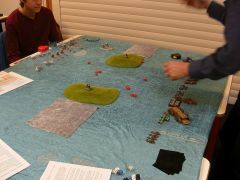 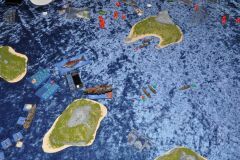 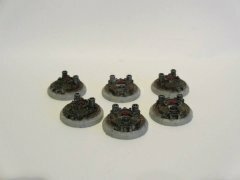 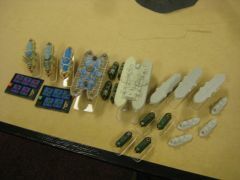 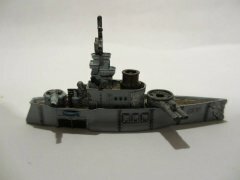 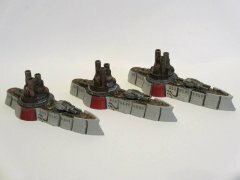 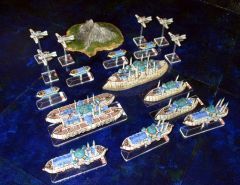 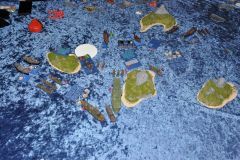 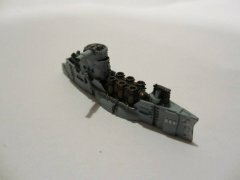 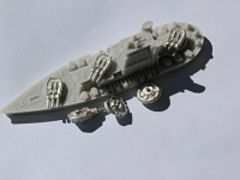 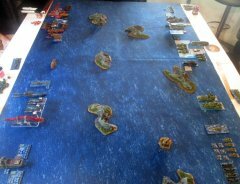 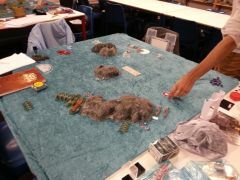 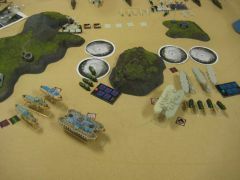 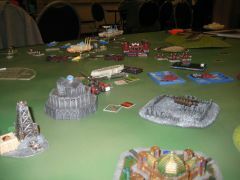 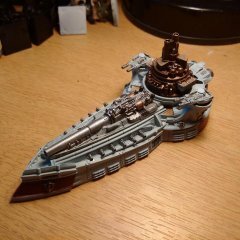 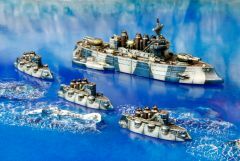 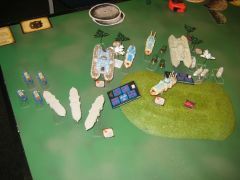 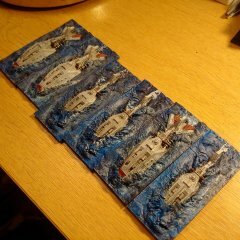 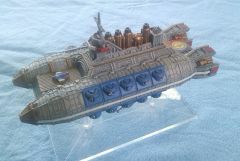 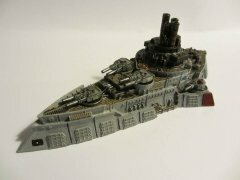 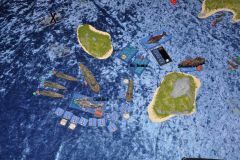 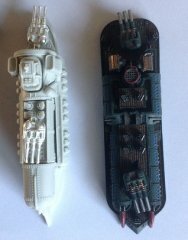 All your Dystopian Wars images! 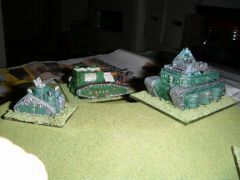 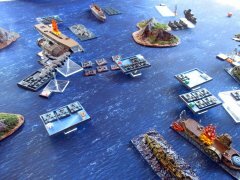 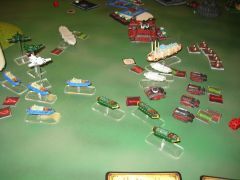 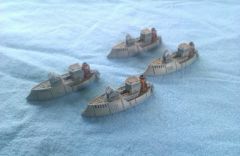 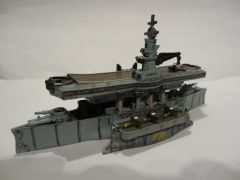 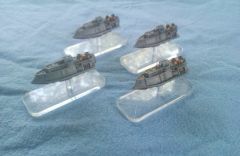 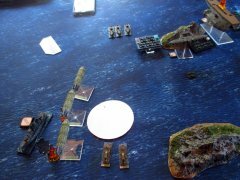 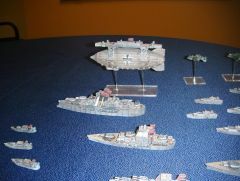 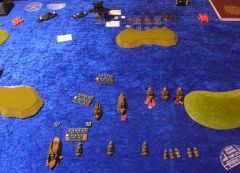 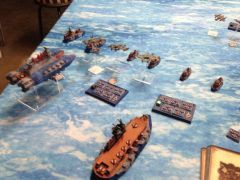 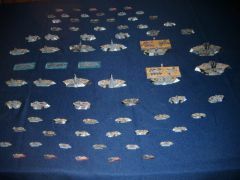 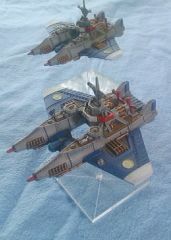 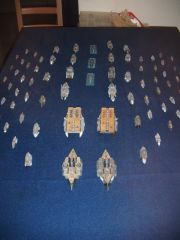 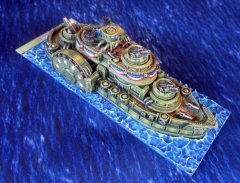 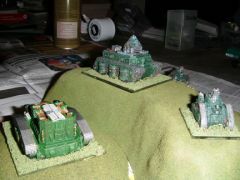 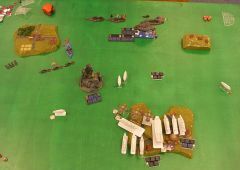 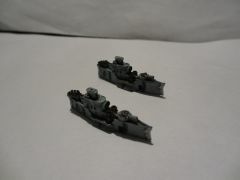 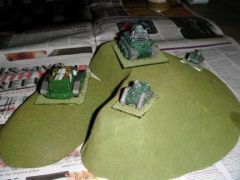 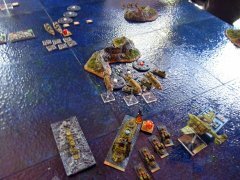 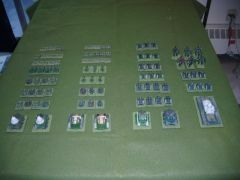 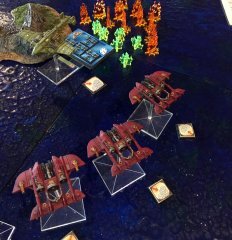 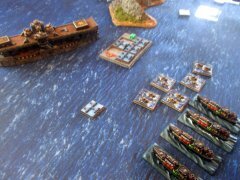 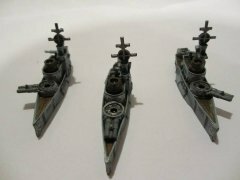 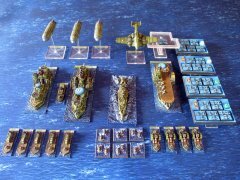 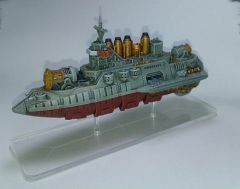 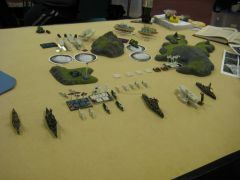 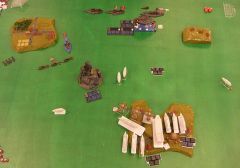 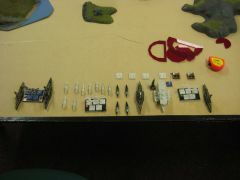 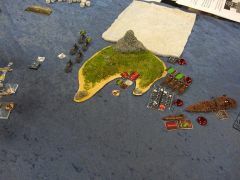 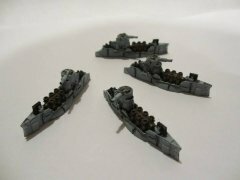 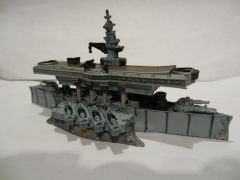 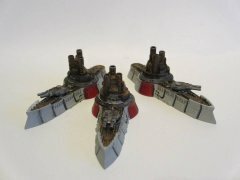 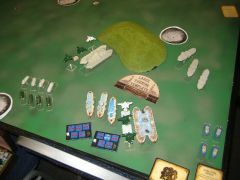 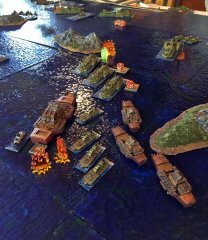 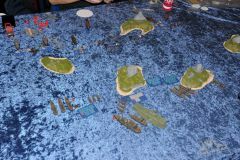 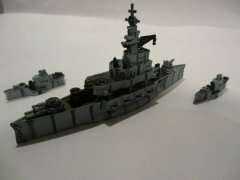 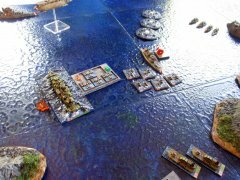 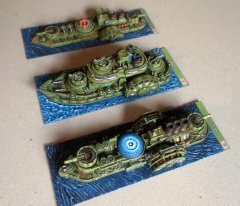 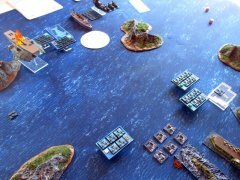 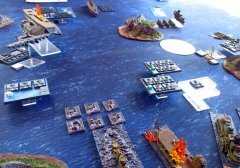 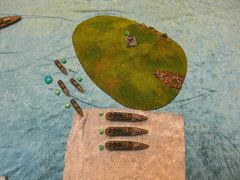 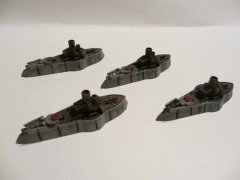 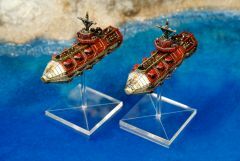 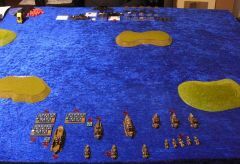 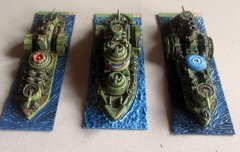 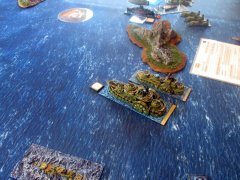 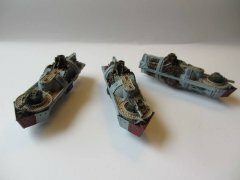 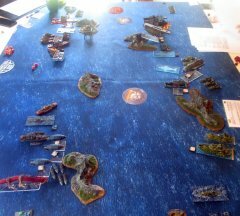 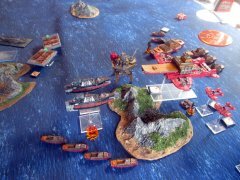 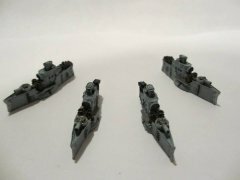 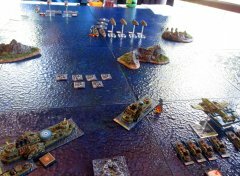 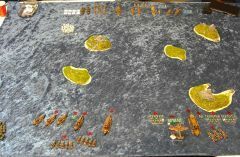 My Russian fleet pics. 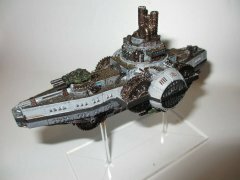 Finally finished. 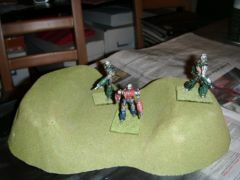 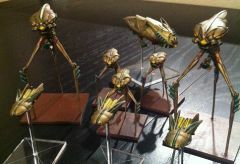 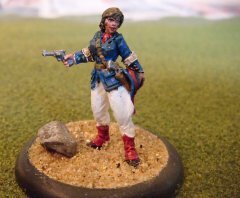 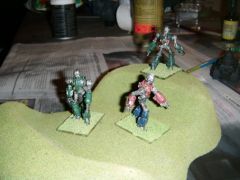 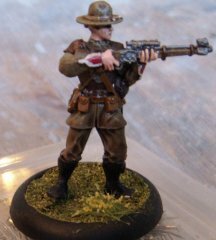 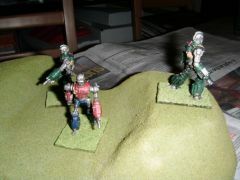 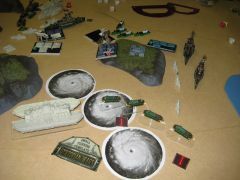 Campaign items and miniatures from the mind and paint table of a mad genius. 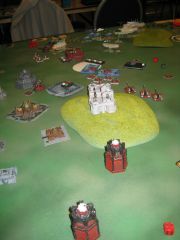 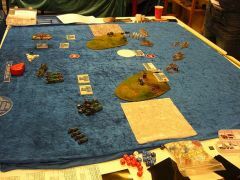 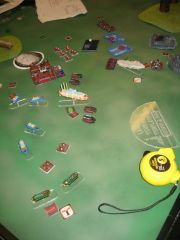 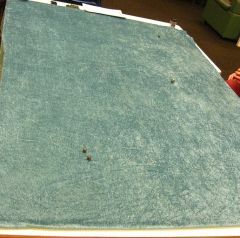 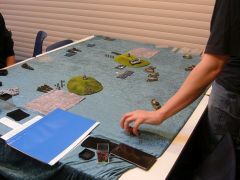 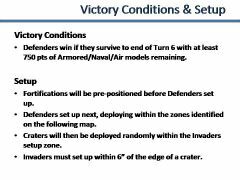 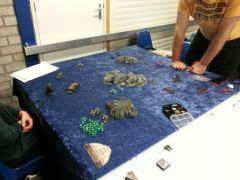 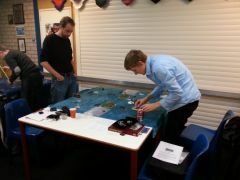 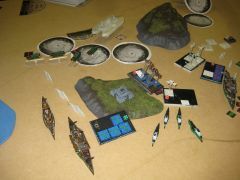 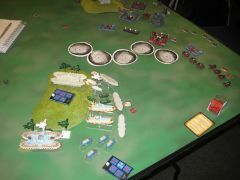 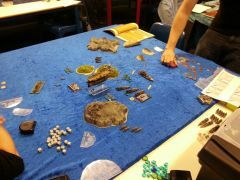 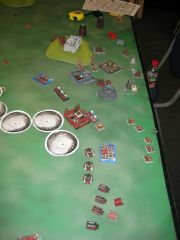 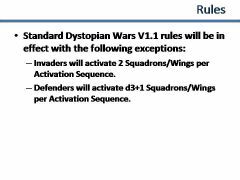 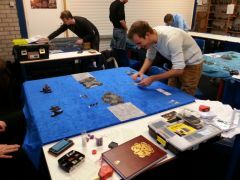 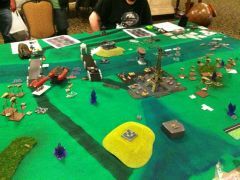 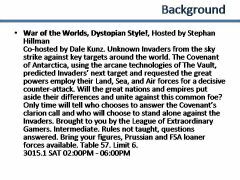 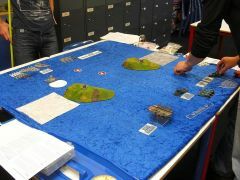 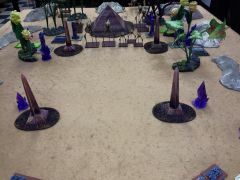 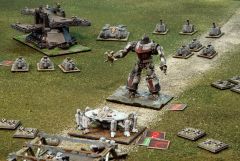 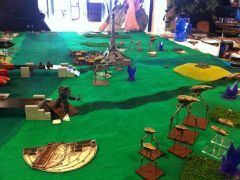 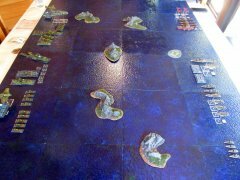 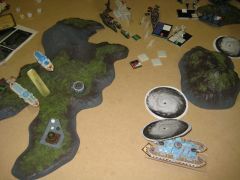 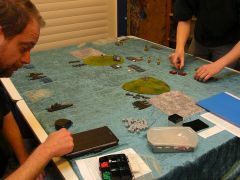 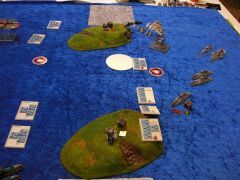 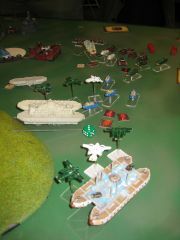 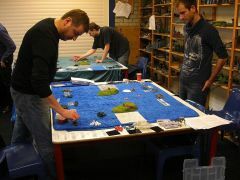 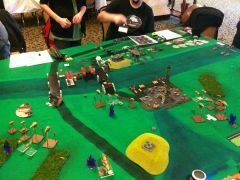 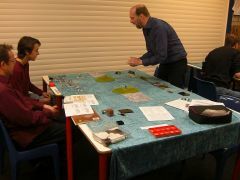 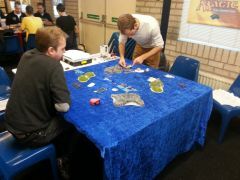 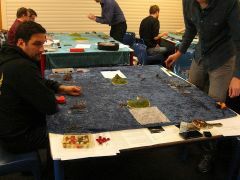 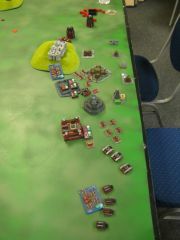 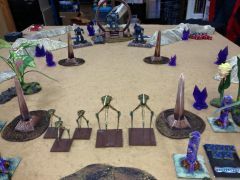 All part of an ongoing world spanning campaign that runs on rules version 2.5-D (for Drastab). 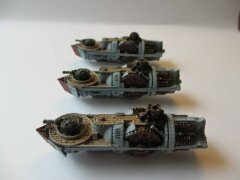 Covenant fleet painted ina dark purple scheme. 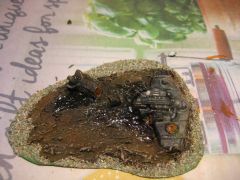 The misadventures of an amateur painter. 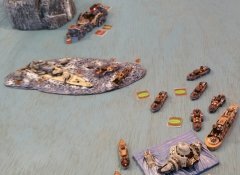 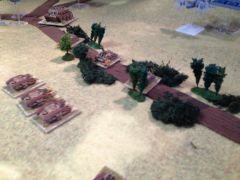 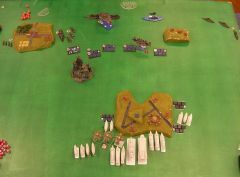 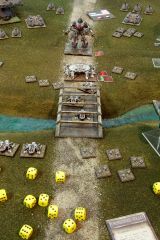 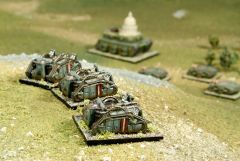 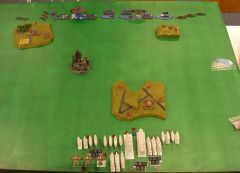 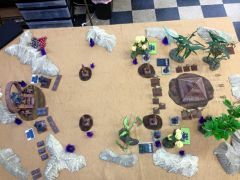 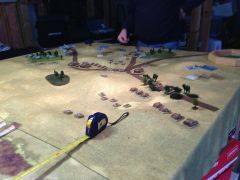 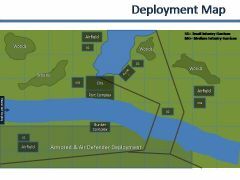 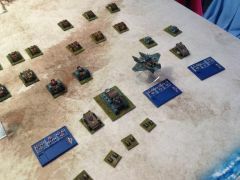 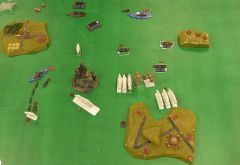 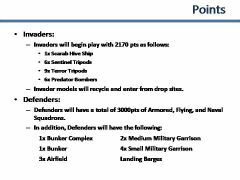 Assortment of selected battle reports.